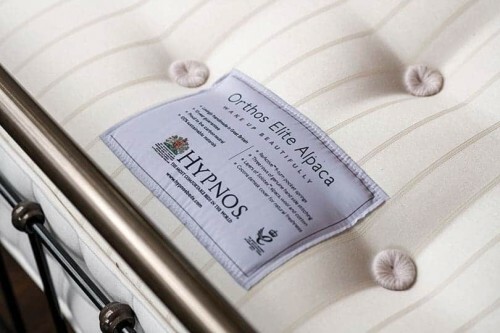 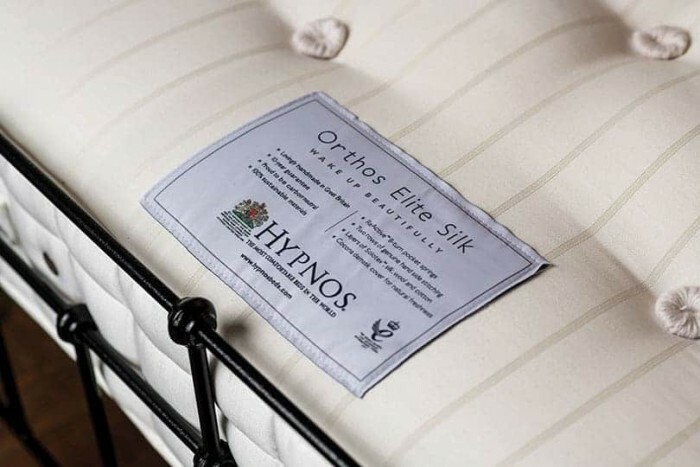 Hypnos Orthos Elite Silk Mattress | Wrought Iron & Brass Bed Co. 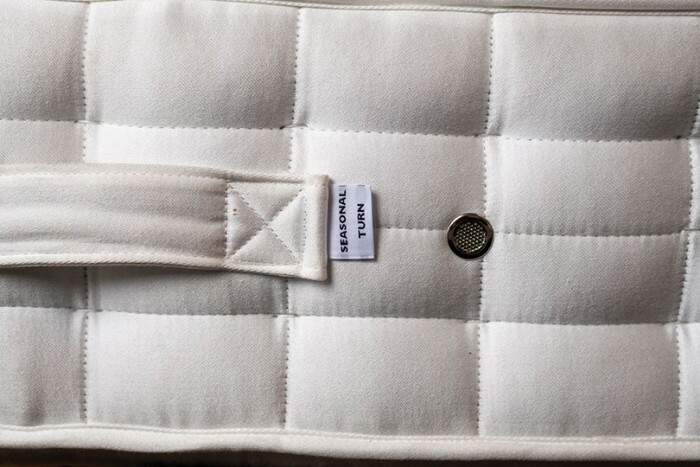 Experience total spinal and body support, from a ReActive™ and body contouring pocket spring system. 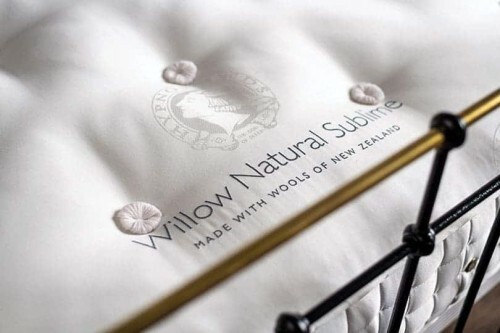 Layered with naturally soft and breathable layers of silk, wool and Solotex™, which help regulate body temperature. 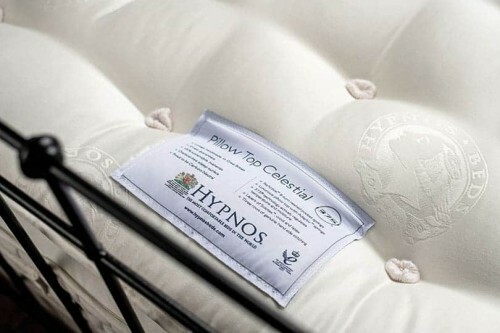 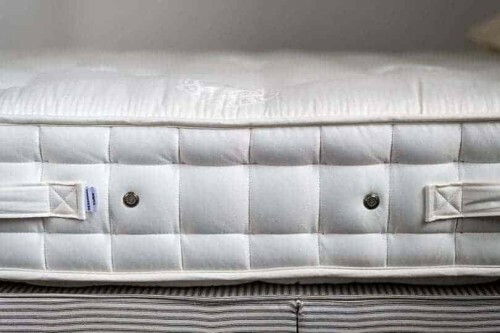 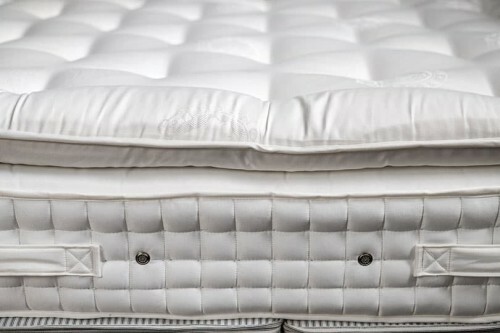 Wake feeling well rested, from this supportive and breathable Hypnos mattress. 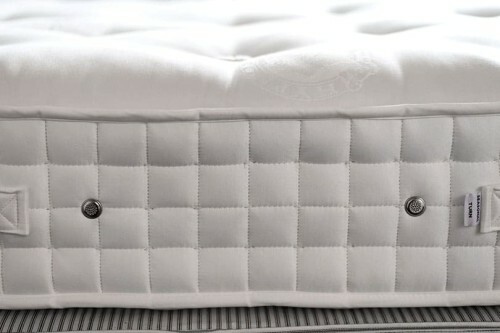 Wanting to add a level of comfort, to this supportive mattress? 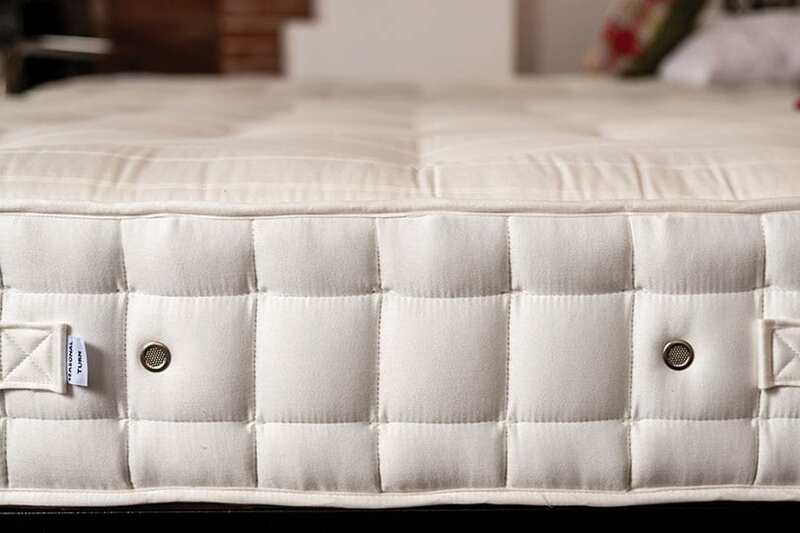 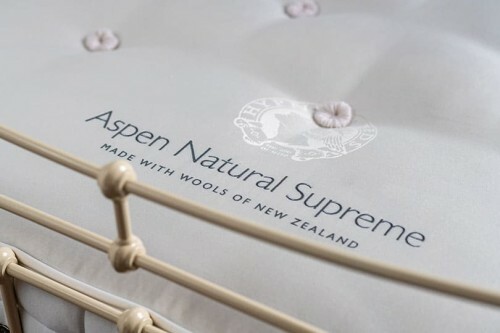 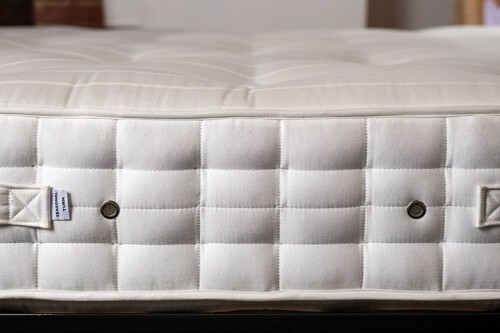 We recommend matching this mattress, with our sprung bed base.